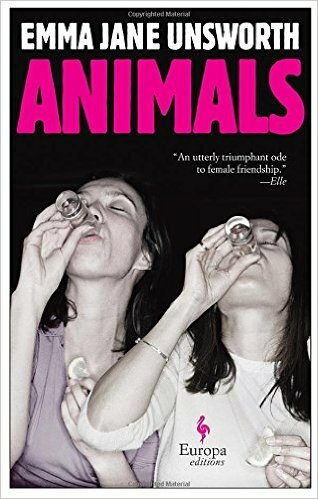 If you’ve ever had a friend who brings parties to life, turns drab evenings into parties, and is an all-around liability, you’ll see yourself in Laura, the protagonist of Animals. Broke and working in a call center in Manchester, she’s forever torn between the opposed interests of the two people closest to her: her alarmingly wild roommate Tyler and her straightlaced fiancé Jim. But before you can write off Animals as a romcom about leaving behind the bad habits of your twenties in order to become a Real Adult who gets married and lives happily ever after, it takes a number of twists and turns to end up someplace the reader and Laura don’t expect. With her knack for compulsively readable dialogue, Emma Jane Unsworth vividly evokes the best parts and worst aspects of being young and aimless and living for nights out with a friend who’s sometimes literally a partner in crime. And if you’ve always wished you could read early Martin Amis and experience pure pleasure rather than gagging on misogyny every few lines, we’re delighted to introduce you to your new favorite novel. 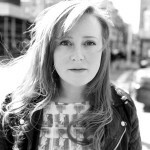 Emma Jane Unsworth lives in Manchester. She is also the author of Hungry, The Stars and Everything.